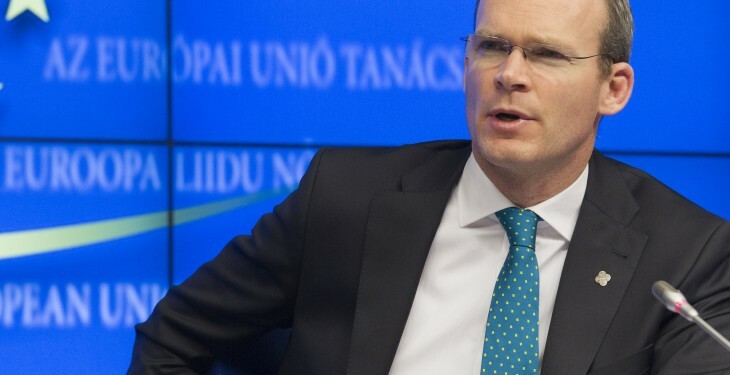 Despite current pressures, market analysis predicts that medium term prospects for global dairy markets are good, with growth in world population and wealth expected to stimulate strong levels of demand for dairy products, according to Minister for Agriculture Simon Coveney. Responding to a parliamentary question on dairy markets the Minister said that Inevitably there will be fluctuation in the market and more recently we are seeing the combined effect of an increase in global supply and the Russian agri-food products ban. 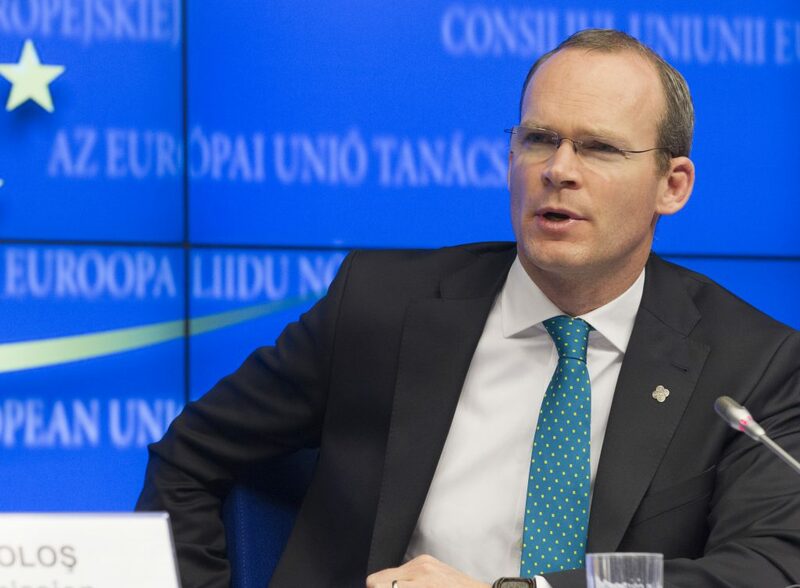 Minister Coveney outlined the European Commission has promptly introduced APS (Aids to Private Storage) for skimmed milk powder, butter and cheese, and extended the Intervention period for butter and skimmed milk powder to the end of the year. The Minister also outlined that he is acutely aware of the need to develop as many market outlets as possible for Irish dairy products. “Notwithstanding this successful trade performance, I am working with industry to raise the profile of the Irish dairy sector, and the Irish agri-food sector generally, in emerging markets in the Far East, North Africa, the Gulf States and elsewhere.